The Research and Development Center in Information and Communication Technology (CTIC) has the purpose of developing the national competence for innovating Information and Communication Technologies (ICT). Created by the Federal Government and incubated at RNP, the CTIC has focused its actions on international partnerships. Currently, there are active partnerships with the European Union and the United States. One of the main highlights of operation in the R&D center are the Brazil European-Union Cooperation Programs in ICT, which encourage the formation of consortiums between scientific and technological institutions and Brazilian and foreign companies. Five initiatives were selected by the 3rd program and are developing their activities within the scope of the project. In addition, the announcement of the 4th program is in progress, which will select six actions in the topics cloud computing, 5G networks and pilot projects in Internet of Things (IoT). On the Brazilian side, this partnership is made possible by RNP, through the CTIC, and the Department for Information Technology (Sepin) of the Ministry of Science, Technology, Innovation and Communications (MCTIC). Another foreign partner is the National Science Foundation (NSF) of the United States. This cooperation was reinforced with the launch of the RNP-NSF Joint Program for Cyber Security Research and Development Projects. 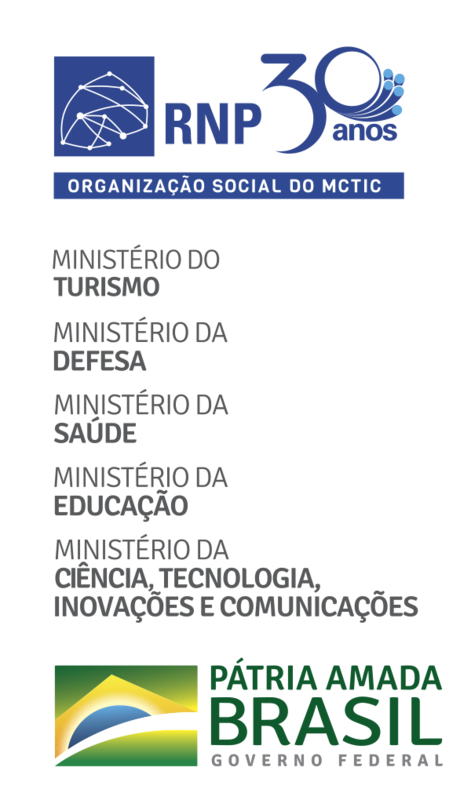 The purpose of the program is to strengthen the cooperation between scientific and technological institutions and Brazilian and American companies on the subject, opening space for the exchange of researchers between institutions, the exchange of data and private information of each area of action of the partners, the creation of teams with complementary qualities and capacities, as well as the advance of scientific production. The CTIC has the role of supporting the construction of thematic networks with several groups and laboratories interested in the multiple facets and approaches of a given problem or technology. If your group or laboratory is interested in collaborative scientific activities or can contribute to the meeting of grants for future actions, please fill out the CTIC questionnaire. Visit CTIC’s website and get to know more about the projects. For further information about the Third Coordenated Call BR-EU, contact the coordination team at eu-br-3@rnp.br.